Welcome to the Bondi Mizrachi, located in the eastern suburbs of Sydney, Australia. We pride ourselves on our warm and family-oriented atmosphere, as well as our commitment to Modern Orthodox values. Feel free to drop in and visit, try out a service or shiur, or just make contact. 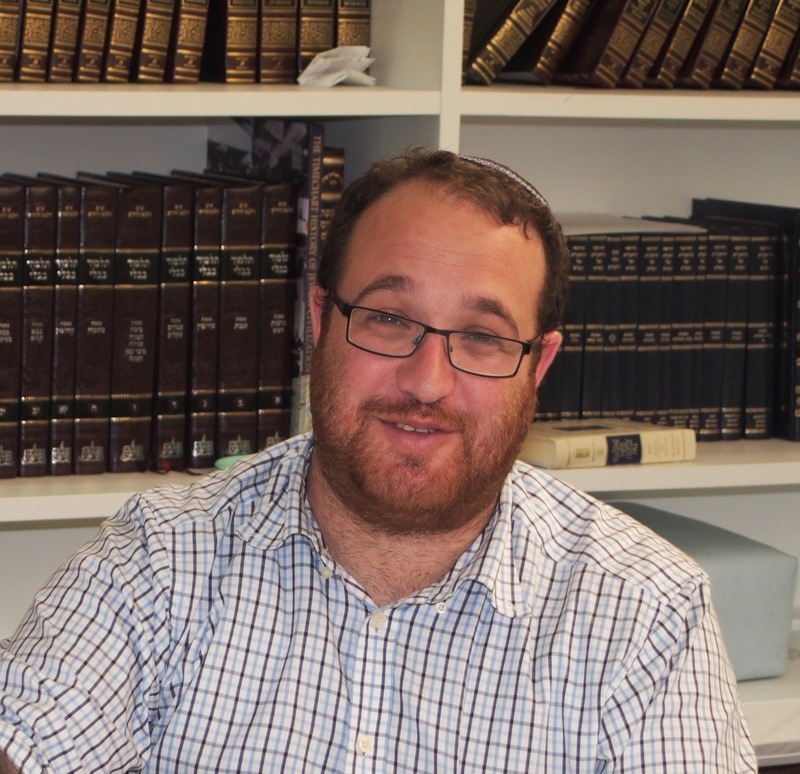 Rabbi Solomon’s past experience includes teaching and leading many year programs in Israel, and also teaching in Israeli high schools and Yeshivat Har EtZion. Together with Rabbi Ryan Levine, he founded the Shalhevet leadership program which aims to send Jewish educators all over the world. 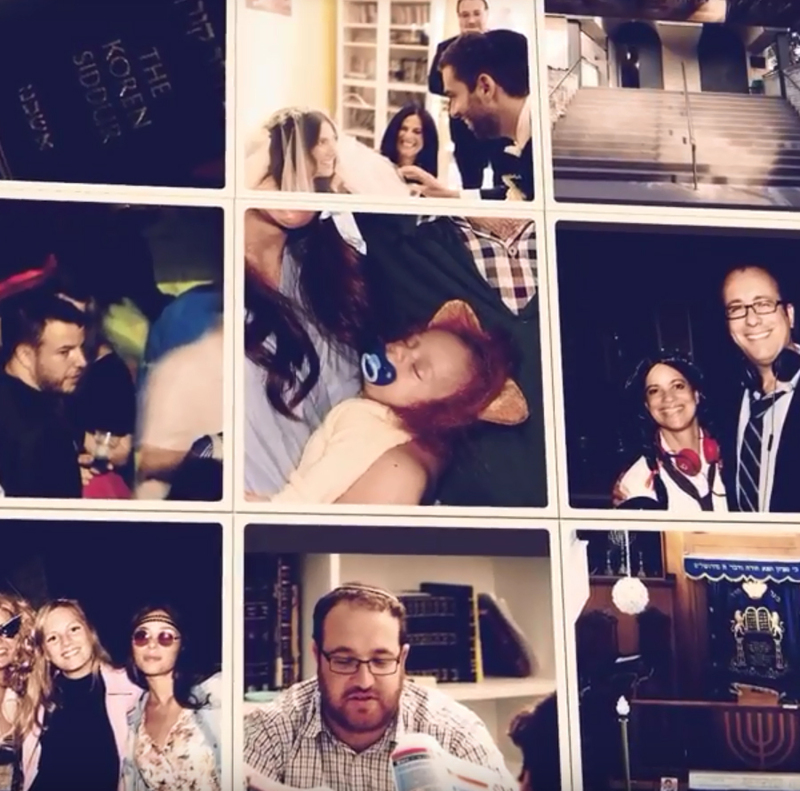 Rabbi Solomon has a warm and caring personality, matched by that of his wife, Michal. Together they are a vibrant and valued addition to our community.